Kids are more vulnerable than adults when it comes to bee stings. 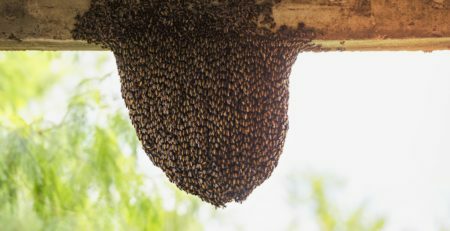 As you wait for bee removal in Orange County – or right after you see the very first bees in your home – there are several steps you can take to keep the little ones safe from harm. One minute they’re playing peacefully in the garden, and before you know it, the kids are running up to you with angry red marks on their skin. 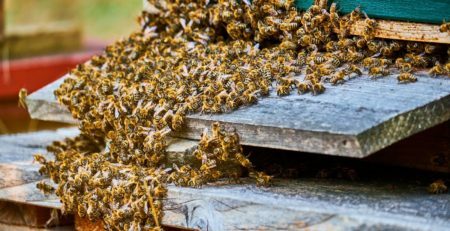 Bees will sting at the slightest hint of a threat, and innocent children playing near a hive can trigger an attack. Bees love sweet scents. Don’t make children wear fragrant soaps, sprays, oils, and lotions to prevent bees from approaching them. Don’t wear floral or brightly colored clothing. 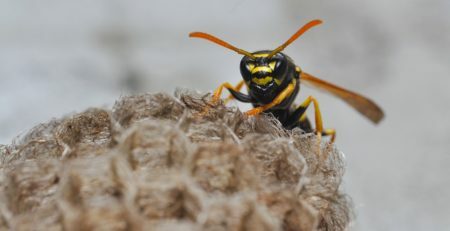 Bright, floral patterns mimic the look of flower patches, so avoid wearing these designs before bee and wasp exterminators completely remove all bees from your property. Additionally, check if kids’ clothes glow under black light; bees can visually perceive ultraviolet wavelengths, so cross these off as well. Even the smallest things can attract bees, such as a tiny raspberry stain on a child’s shirt. 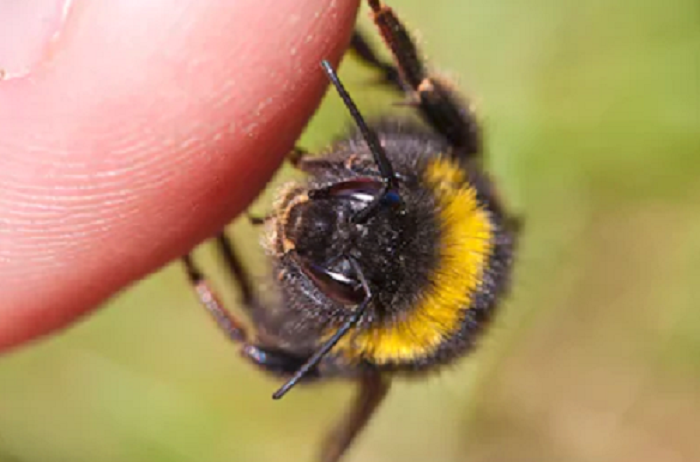 Make sure there are no food stains on clothing and remind them never to pick up empty cans or bottles: bees are notorious for climbing in and attacking anyone who unknowingly picks it up. 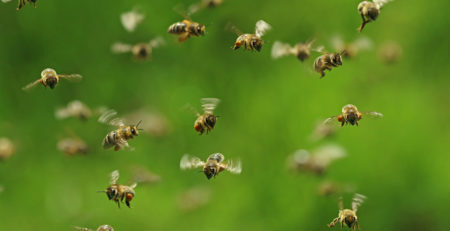 Most children will cry and run around after being stung by a bee. Do your best to calm them down especially if you don’t know whether you are dealing with bees or wasps. 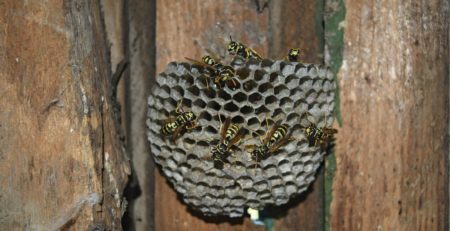 Bees only sting once, but wasps can sting several times. Calmly direct the child away from the area to prevent more attacks. 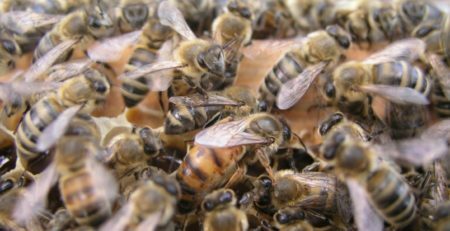 Bees die after stinging, but their stingers will continue to pump venom into the skin. Remove it ASAP with a piece of gauze or by scraping it off gently. Wash the site carefully with water and soap. Reduce swelling by applying a cold pack. Even when the stinger is removed, the wound will remain red, raised, and painful for a while. A cold pack will bring down the swelling and lessen the pain. 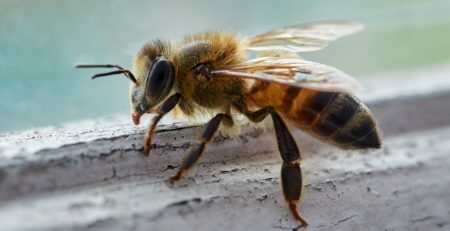 However, pay very close attention to the swelling – if it starts moving to the neck, face, and other parts of the body, it might be signaling an allergic reaction. Take the child to the emergency room as soon as you can. 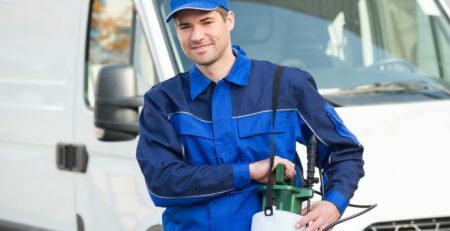 These precautions will lower the risk of a bee attack, but only professional bee removal in Los Angeles can eliminate your bee problem. 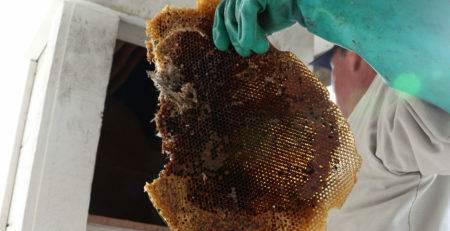 The moment you notice bees buzzing in your home, call The Bee Man at (949) 455-0123 — we’ll take care of the bees while you take care of your family.